There are so many numbers that matter to building a thriving home care business: census, intake rates, patient IDs, reimbursement rates, denial codes, accounts receivable, and so on. But the number that matters most of all is the one that connects patients with providers and the care they need. 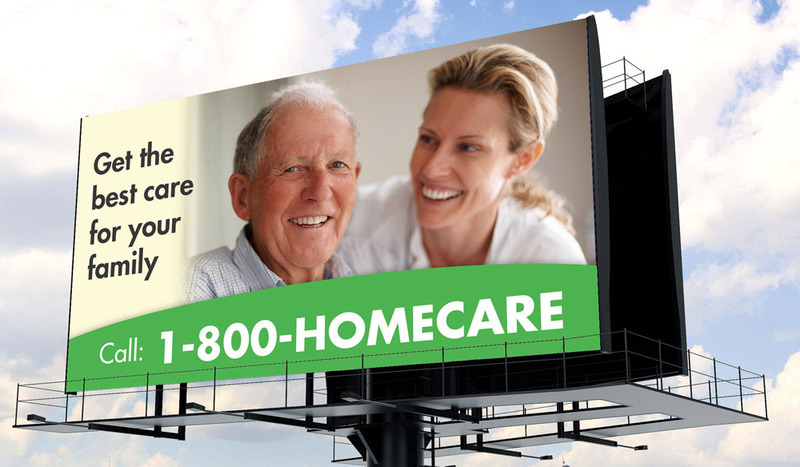 1-800-HOMECARE™ is the industry’s most memorable toll-free number that helps boost your marketing effectiveness, increase call volume, and help you grow. 1-800-HOMECARE is available for exclusive license by market on a first come, first served basis. Add authority and legitimacy to your message, but pay only for your specific service area. Do You Provide Hospice Services, Too? Drive More Calls. Help More Patients.